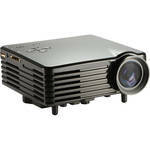 Get LG HU80KA XPR 4K Ultra HD 2500-Lumens DLP Home Theater Projector from BuyDig.com. You will also receive $200 Gift Card along with this order (automatically added in cart). Price Comparison provided above is as on 04/08/2019. Shipping cost (if any) is based on shipment to our office location. Please double check the shipping & final price on the merchant website before placing any orders. 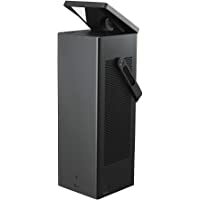 $130 off Uniden DFR9 Super Long Range Radar/Laser Detector + Free Shipping.